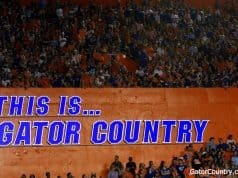 Although the West Boca Raton DT has yet to receive an offer, he has the Gators on top. Marty Everett continues to go through the recruiting process without tipping his hand any certain way. The Florida Gators may not be the top choice for Citra (Fla.) North Marion’s Albert Gary. 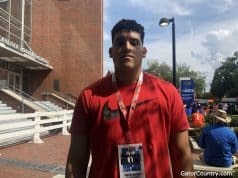 An offensive tackle gaining momentum in recruiting circles this spring is Armwood prospect Matt Patchan. Speed is a big reason Brandon Harris of Miami's Booker T. Washington is one of Florida's top targets for the recruiting class of 2008. One of the top running back prospects in the state of Florida is Seffner Armwood stud Eric Smith, who busted onto the recruiting scene during his sophomore season. There is a reason college football recruiters from all over the nation flock to south Florida and that is speed unmatched anywhere in the country. The offers keep coming for Jacksonville (Fla.) First Coast outside linebacker Nigel Carr. 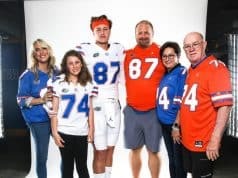 The Denver Mullen safety is a headhunter, just like his hero, Denver Broncos safety John Lynch. 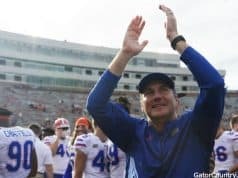 A look at how the Gators will fill the offensive side of the ball for the recruiting class of 2008. Vince Williams of Ridge Community High School already has an impressive list of offers. Moses Jenkins was bombarded by calls in the final week before National Signing Day. 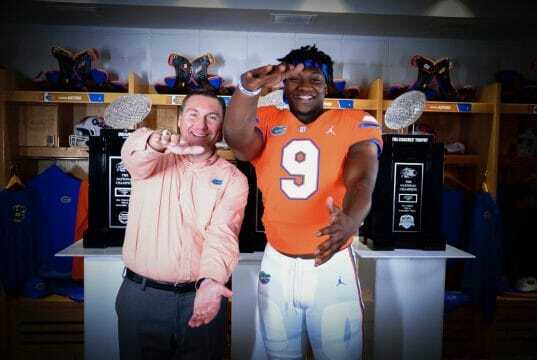 The top rated DT out of Armwood loves the Florida Gators and the support he will get.